Are you too busy to go shopping and prep for healthy delicious meals? Yet you still want to eat well? 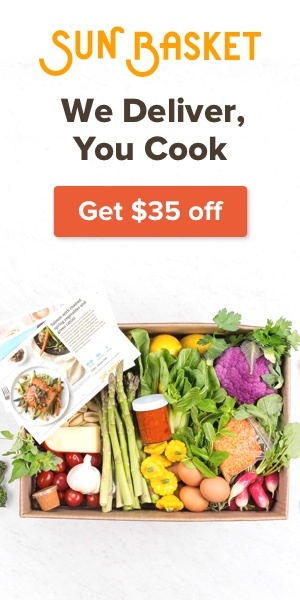 Fresh organic non GMO produce from local California growers, paired with grass-fed, pasture raised, meat and poultry and wild caught fish, will be shipped to your home ready to cook at a great price. Have I caught your attention? Join today and get $35.00 of your first order! Sun Basket is a wonderful solution for people who want to save time and eat well, yet are too busy to go grocery shopping. The changing weekly menu options are created by Chef Justine Kelly, former head chef of the Slanted Door restaurant. 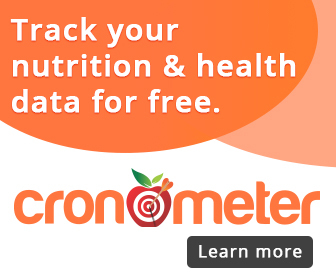 Choose from a variety of special diets such as Paleo, Vegetarian and Gluten Free. If you would like to save time and eat well with Sun Basket, check out their website to learn more about this convenient service. Three Sun Basket meals was all it took to sell me. 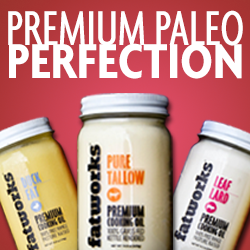 I chose from eleven enticing meals for that week and I selected three Paleo Gluten Free options. Each meal was delicious and fun to make. I know many of my clients who appreciate quality ingredients and convenience would love this service. The box contained separate bags, clearly labeled with everything needed (produce, spices, fresh herbs and sauces) to create for meals for 2 people. All arrived cold and ready to be refrigerated. Easy to follow cooking instructions were included with great images. Also included was a prepaid shipping label to return the packaging material! Wow, what an amazing service! And at $11.49 per meal including shipping – you can’t beat that price. The next meal I made was Pork Loin with Caramelized Onions and Honey-glazed Root Vegetables. The onions were cooked in the same pan used to brown the pork to take advantage of any savory juices left behind. Rosemary and honey added just the right amount of sweetness to the roasted veggies. That too was quick and fantastic. See my photos bellow. For Saturday night I prepared the Indian Spiced Turkey Meatballs with Curried Cauliflower. My goodness that was an amazing dinner! The premixed blend of cilantro, garlic, oregano and paprika delivered bold flavors to the meatballs. The roasted curried cauliflower were melt-in-your-mouth divine. If you have not already figured this out – I was truly impressed. There are other similar concept companies that ship pre-measured ready to make meals. But none use local and hand selected seasonal organic and non GMO farmed produce with no weekly commitment at that price.The ship for free and use recyclable and reusable packaging material you can ship back to Sun Basket at no cost to you. Get 50% off Family Meals from Sun Basket! Fresh organic and sustainable ingredients and kid-friendly recipes delivered! 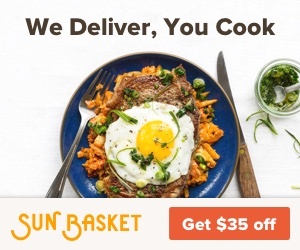 Or give Sun Basket a try and you won’t regret it! This entry was posted in General Health, Gluten Free, Healthy Eating, Healthy Recipes, Losing weight, Nutrient dense, Paleo Diet, Vegetarian by tamar cohen. Bookmark the permalink.